George & Mary - a love story? Open to all - electors may raise any topic at this open meeting, and also receive the council's annual report and approve the minutes of the previous meeting in 2018. It will start at 18:15 and the normal parish council meetings will follow. Up to 3 days for ST Water repairs. Footpath K6 will be accessible. 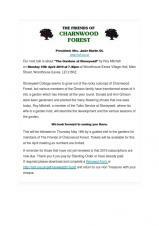 Friends of Charnwood Forest talk by Roy Mitchell on the dvelopment and seasons of the garden. A new event from the Beacon Players - bring your own drinks but there will be a buffet included. 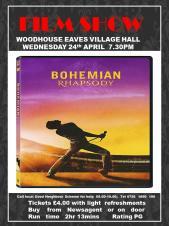 Tickets £12 from the newsagent. 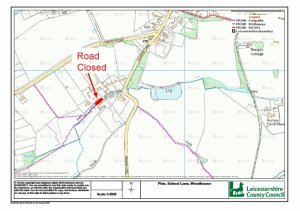 Highways undertaking surface dressing 1-2 May - weather dependent.